Truly a wonder moisturizer, our Youth Elixir Serum contains three quick absorbing precious oils that penetrate deep into the skin for intense hydration. 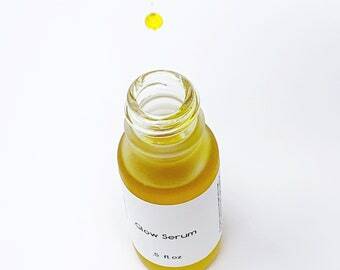 This blend of oils may also help with the appearance of wrinkles, can improve skin elasticity, help calm inflamed skin, and may brighten dark spots + hyper-pigmentation. 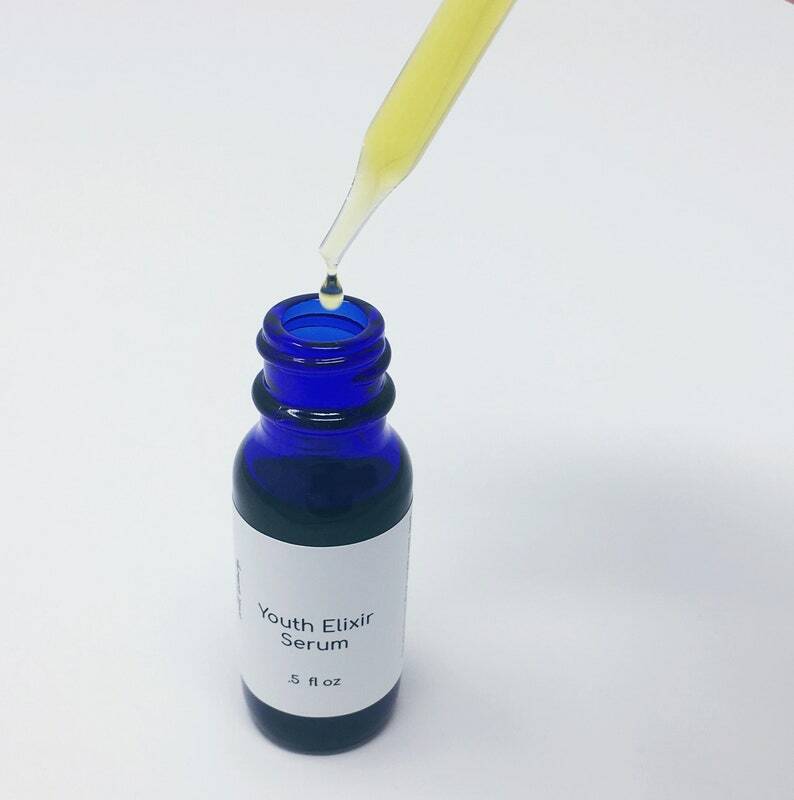 Our formulation contains an impressive amount of prickly pear seed oil (95%). It takes over 2,000 pounds of fruit to make 1 liter of this precious oil which makes it one of the most expensive oils in the world. Fatty acid filled rosehip seed oil and omega and antioxidant rich kalahari melon seed oil complete our oil formulation. Also included are Rose Otto and Geranium essential oils for their superb skin smoothing and soothing properties. Lastly, we included a super critical extract of our favorite skin loving calendula flower. Directions: Use a just a few drops under your eyes or to moisturize your face after cleansing. Cold Pressed Prickly Pear Seed Oil*, Rosehip Seed Oil*, Kalahari Melon Seed Oil, Rose Otto Essential Oil*, Geranium Essential Oil*, and Calendula Super Critical Extract*. Hand blended in small batches with love and intention. .5 oz cobalt blue glass bottle with dropper. © Florence Oliver, LLC, 2011-2018. No part of the content, designs, images, product design(s) and product(s) can be used without prior express written permission. All rights reserved.